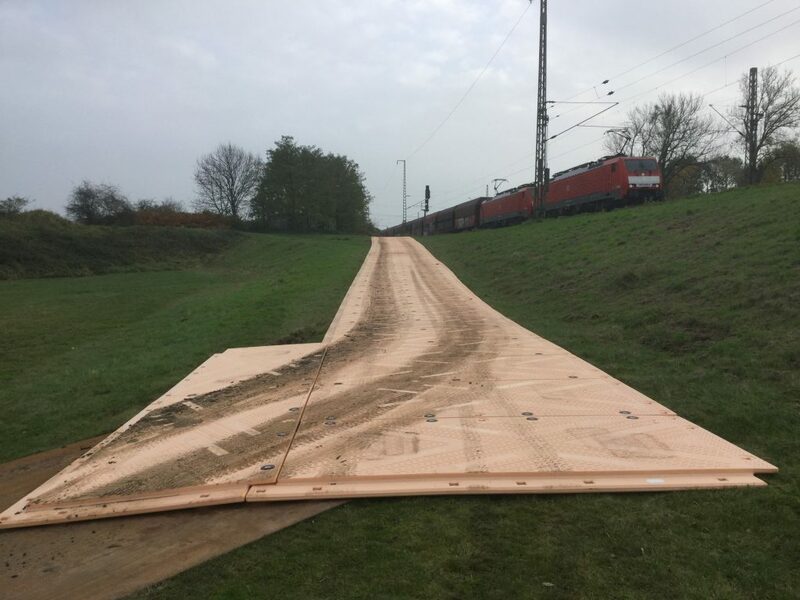 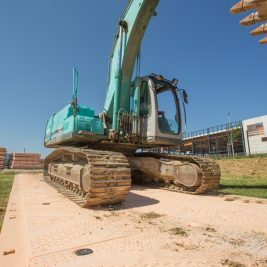 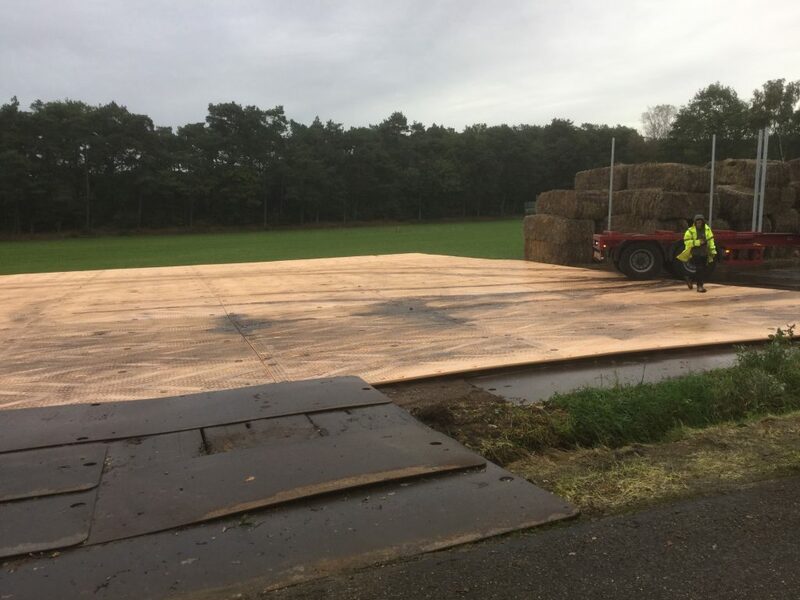 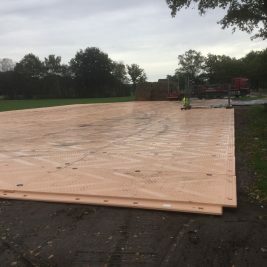 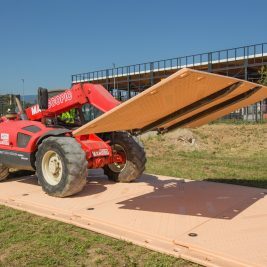 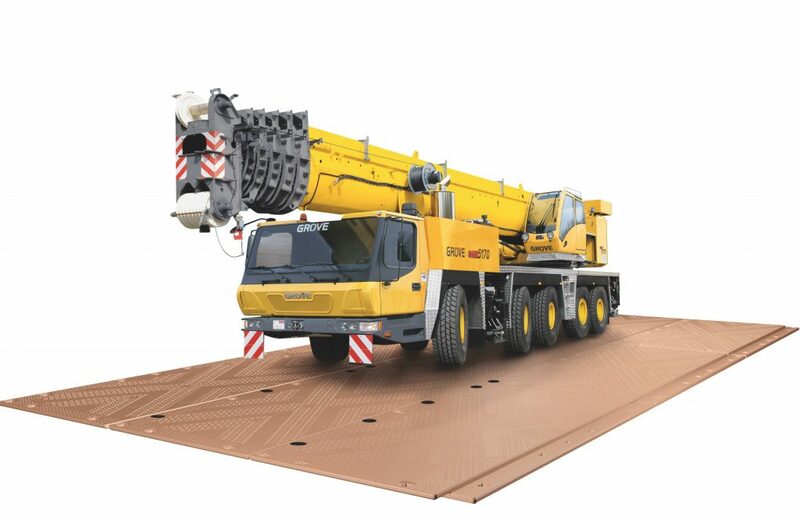 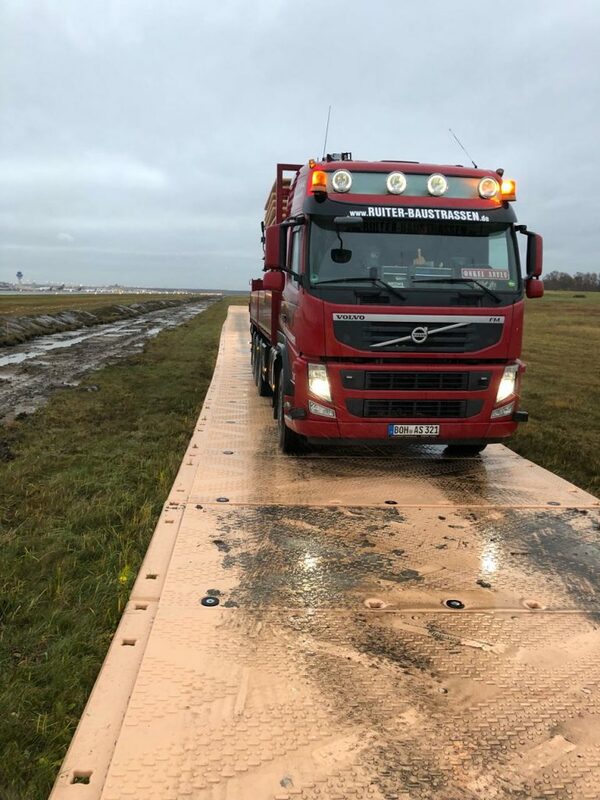 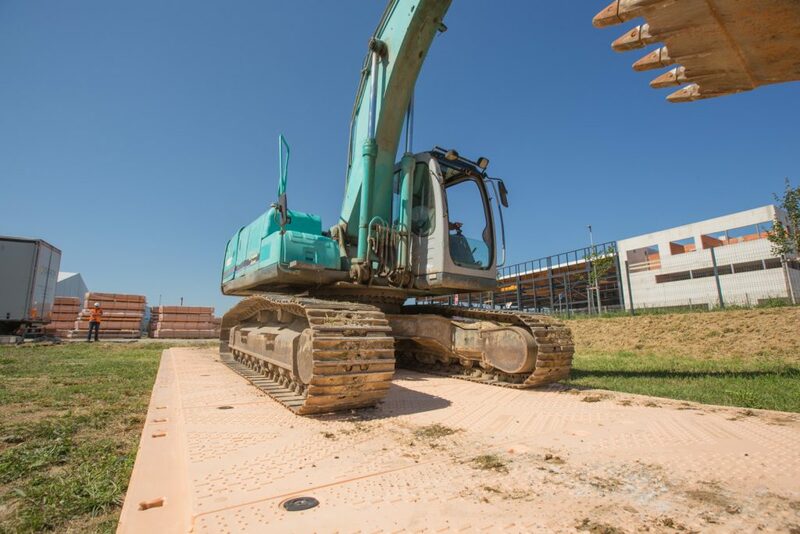 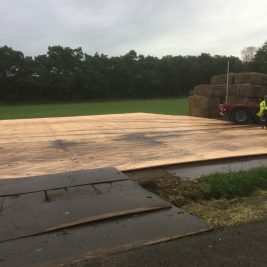 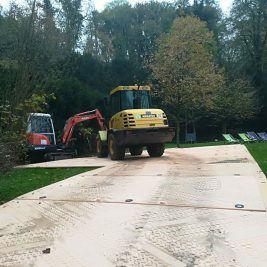 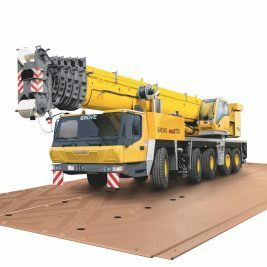 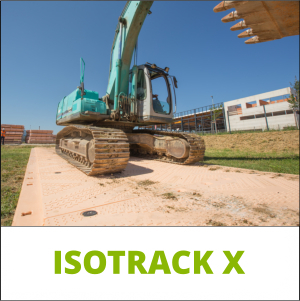 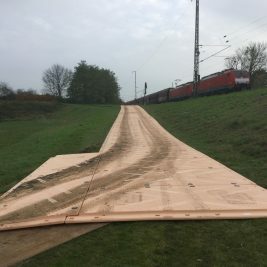 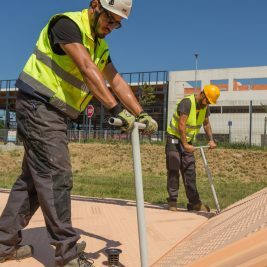 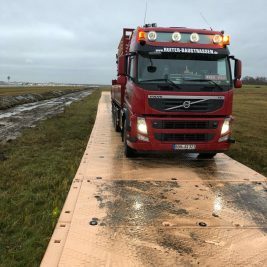 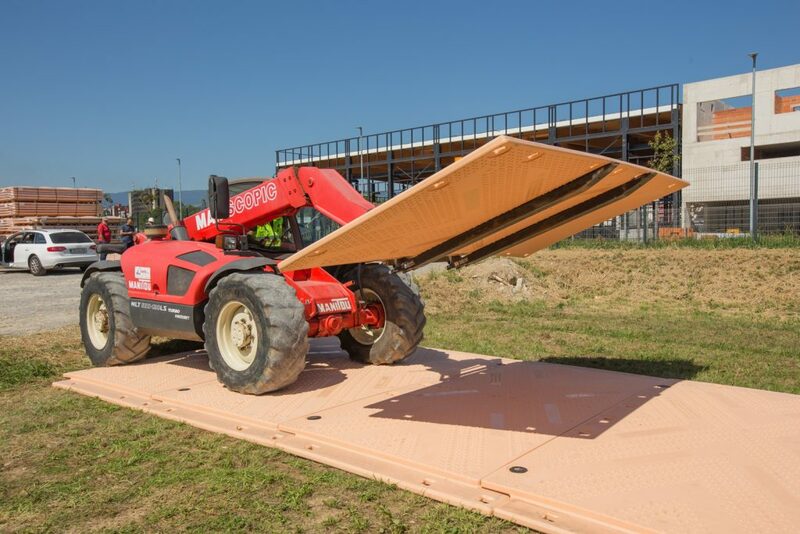 For safe, temporary access across soft ground and in extreme weather conditions, Isotrack X is the ultimate, extreme, heavy duty mat. 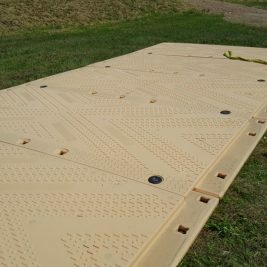 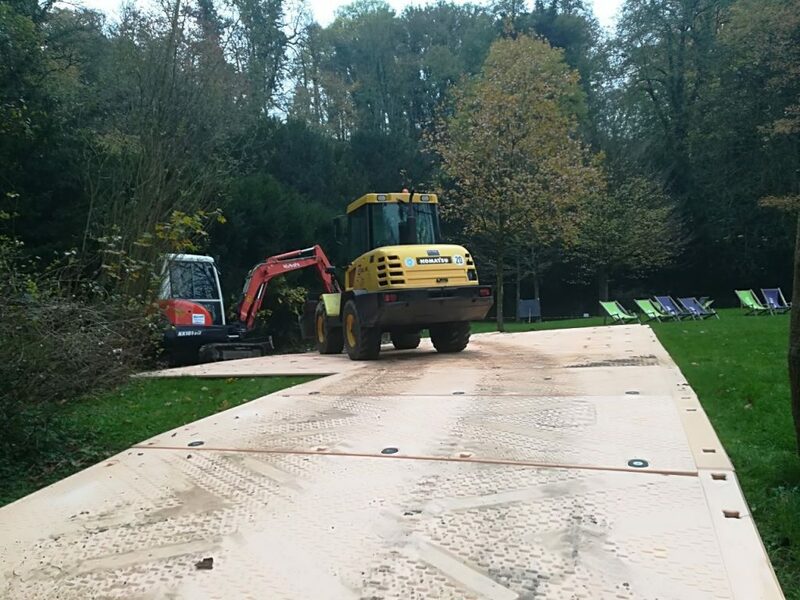 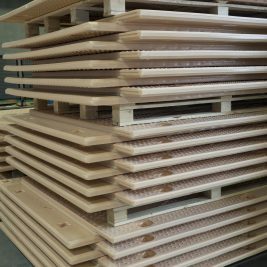 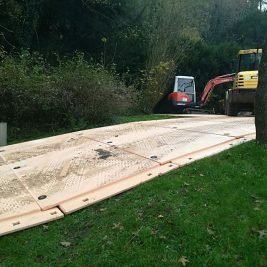 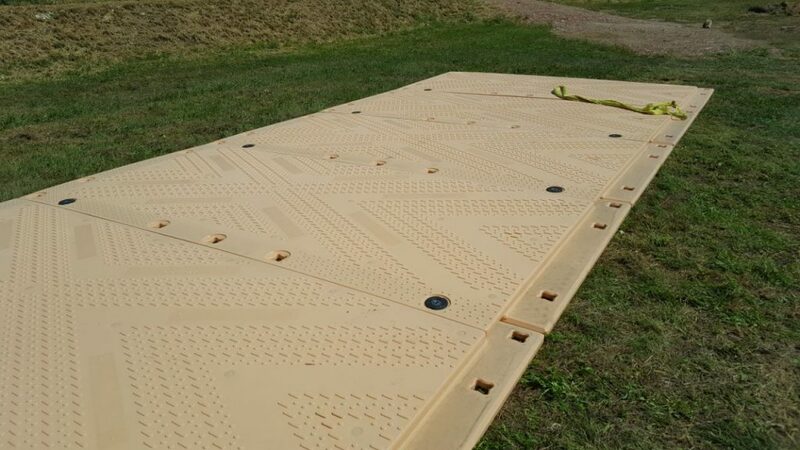 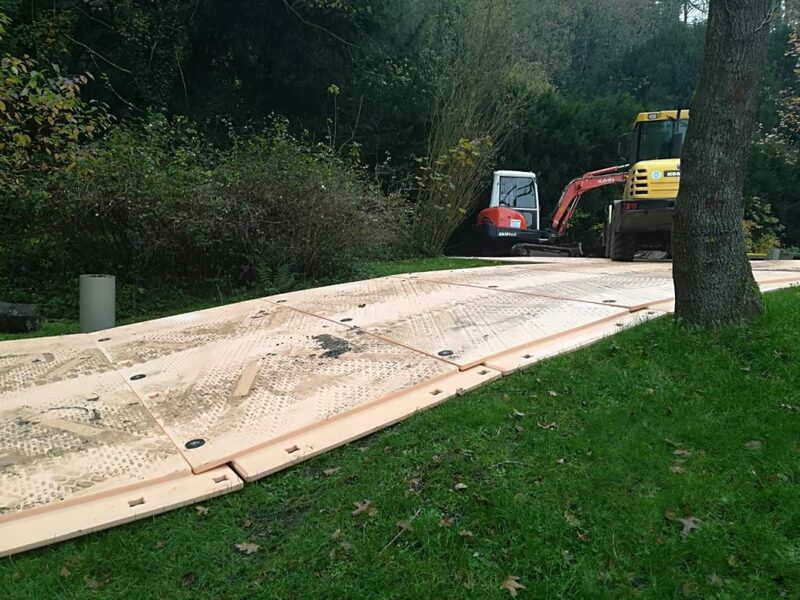 We keep stock of temporary trackway panels for purchase and immediate dispatch or collection. 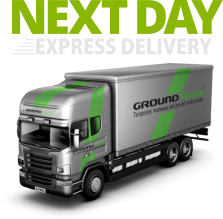 We can deliver using our own transport, nationwide pallet delivery companies or if you prefer, your own transport. 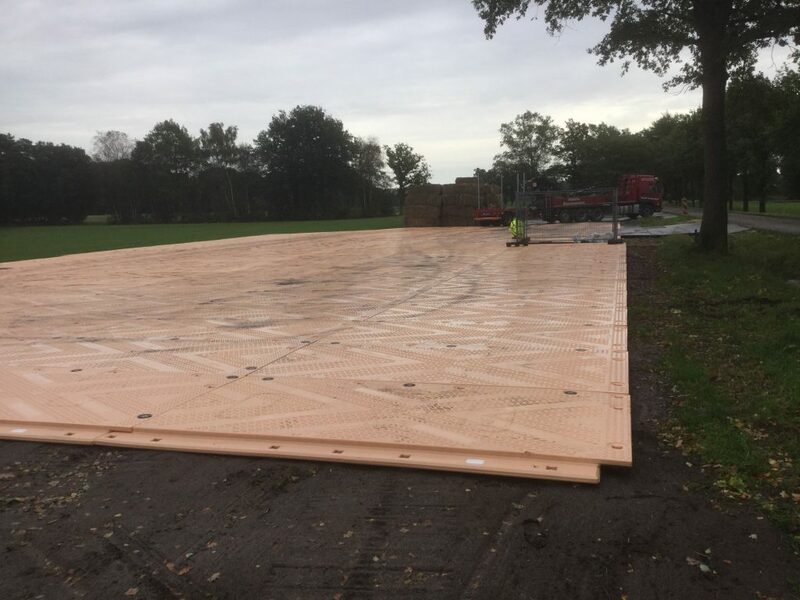 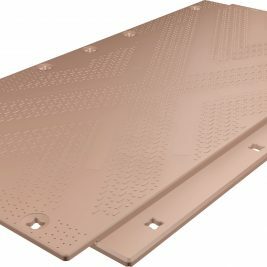 Our ground protection mats are ideal to use in grassed or sensitive grounds conditions. 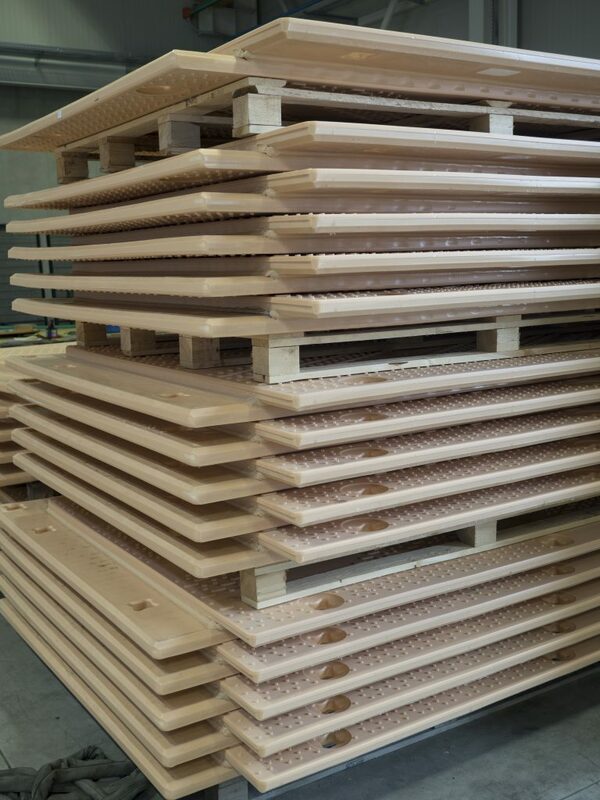 Our products are extremely cost effective and available to buy at very competitive prices.